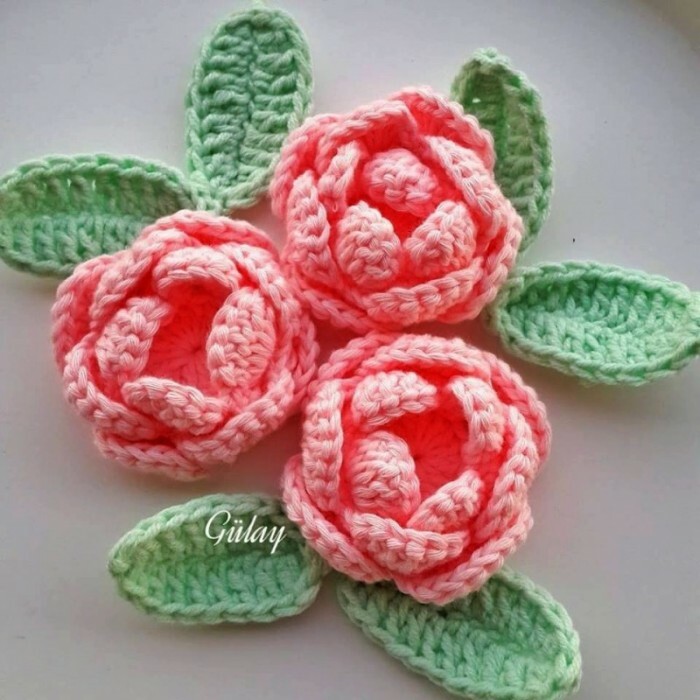 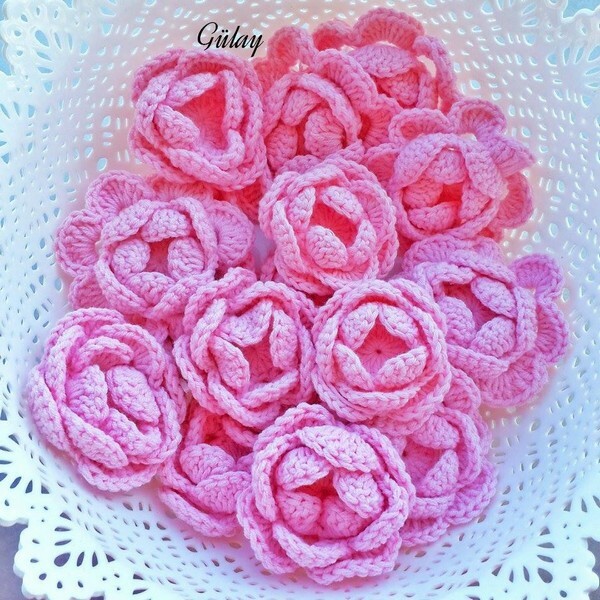 So beautiful those crochet roses! 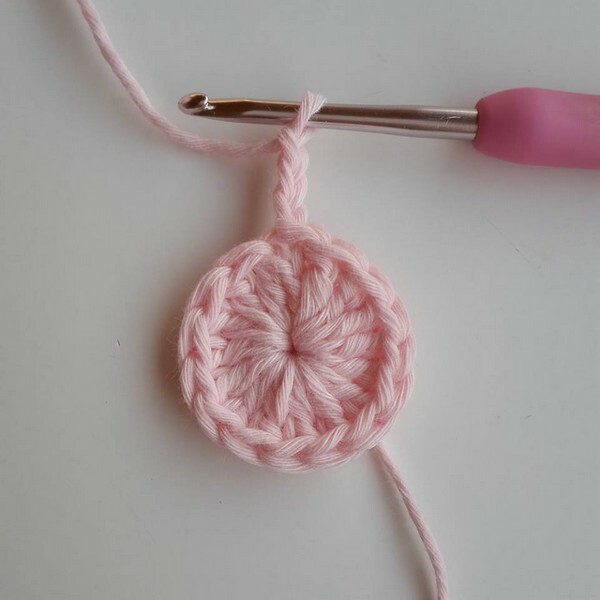 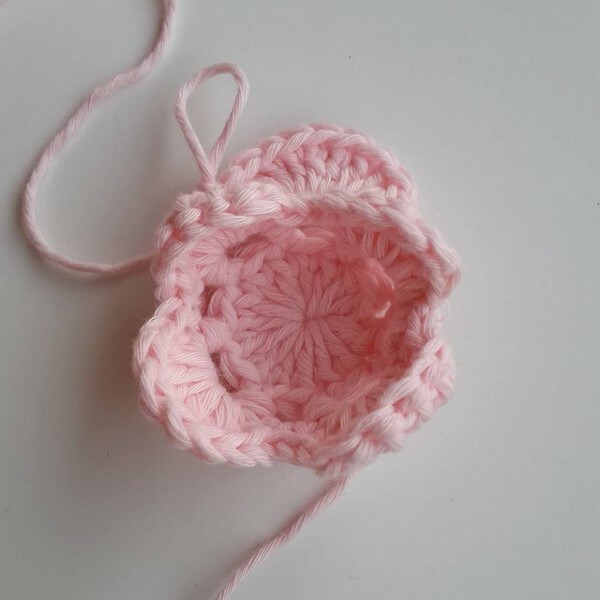 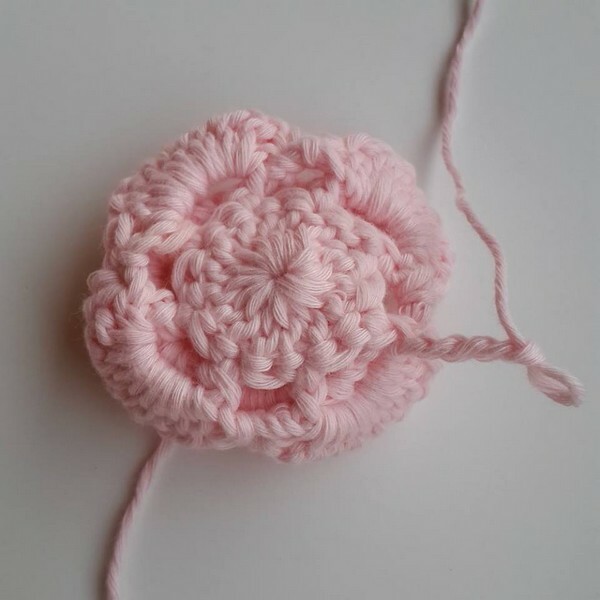 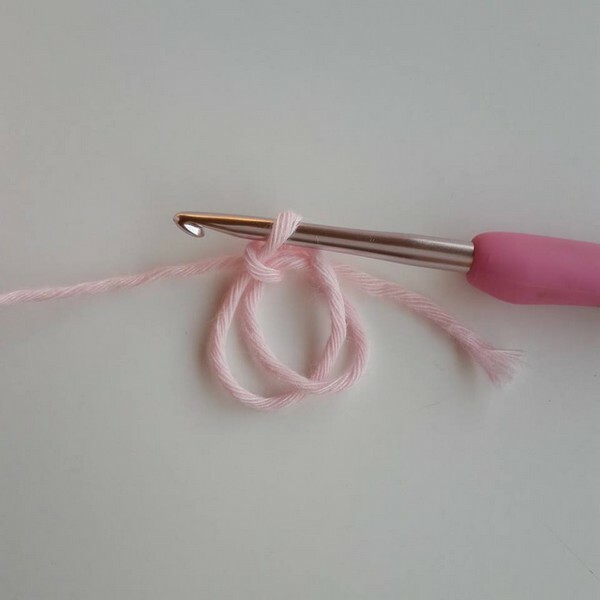 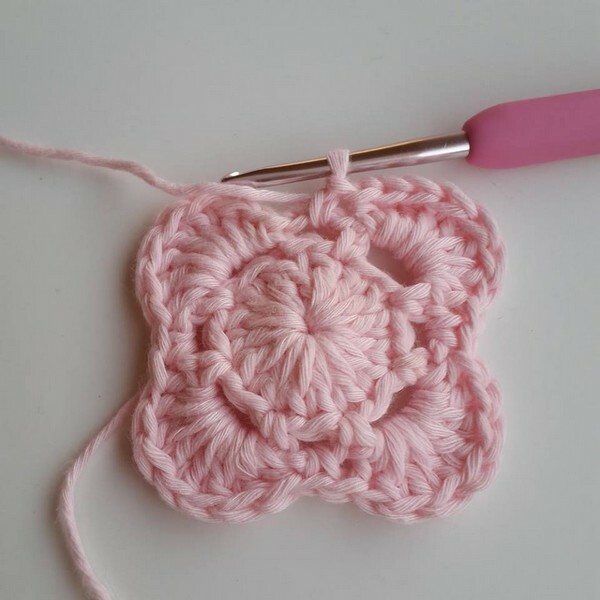 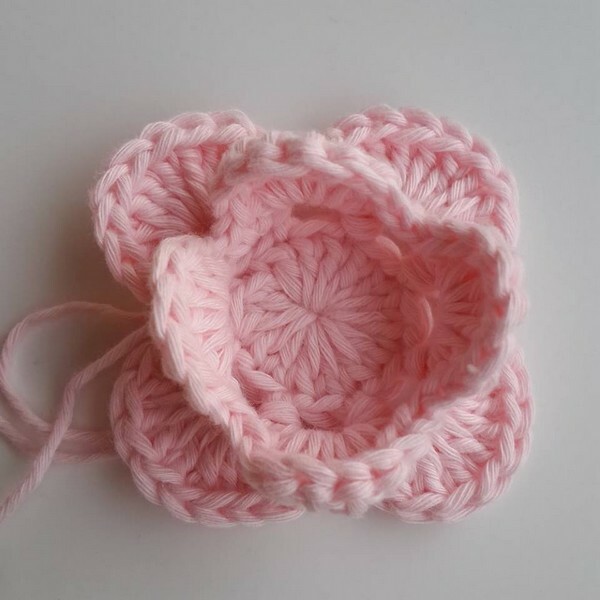 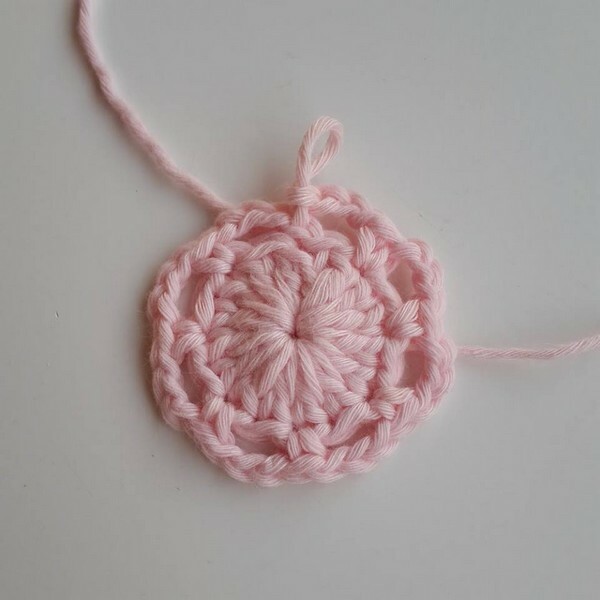 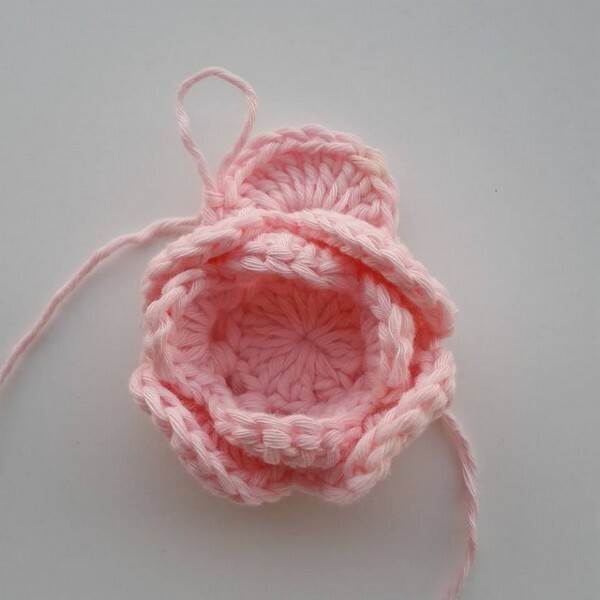 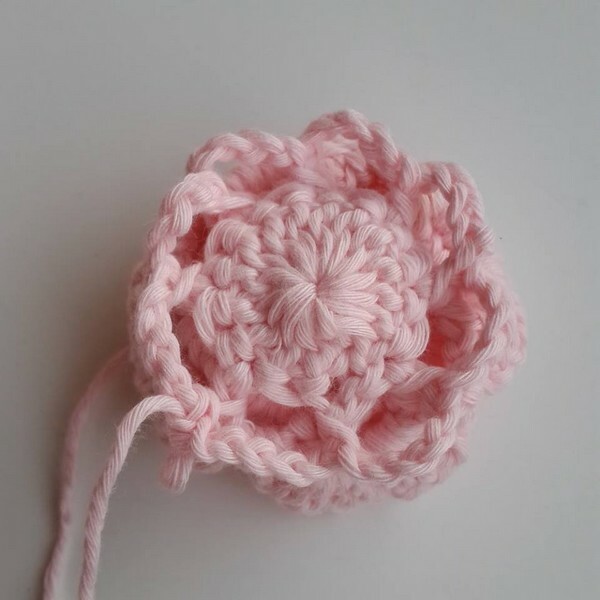 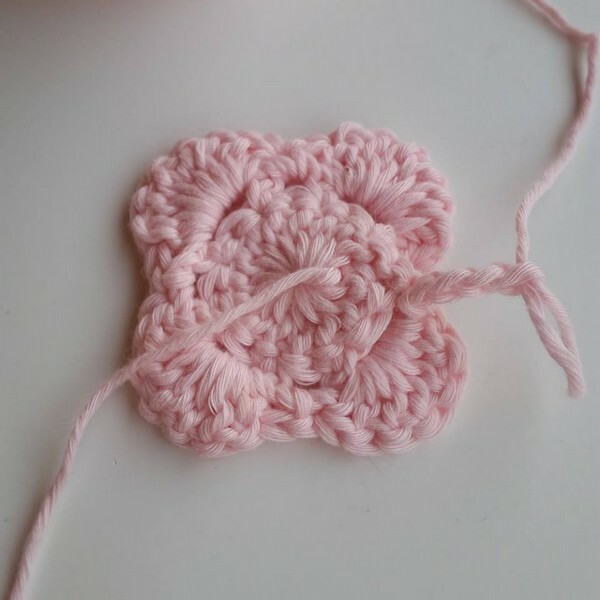 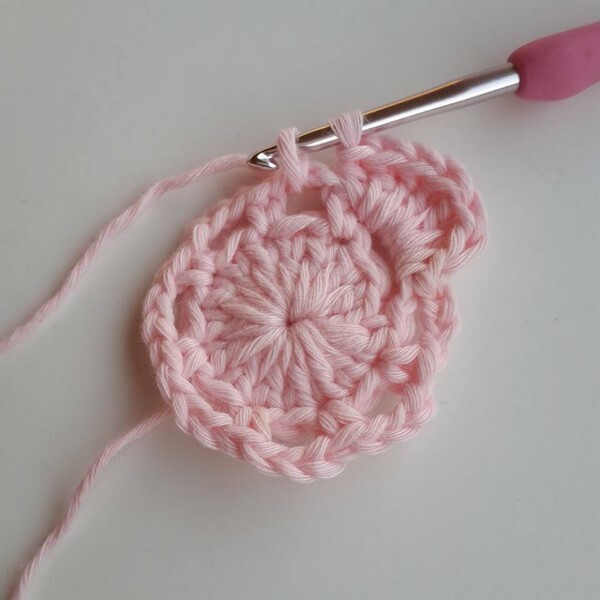 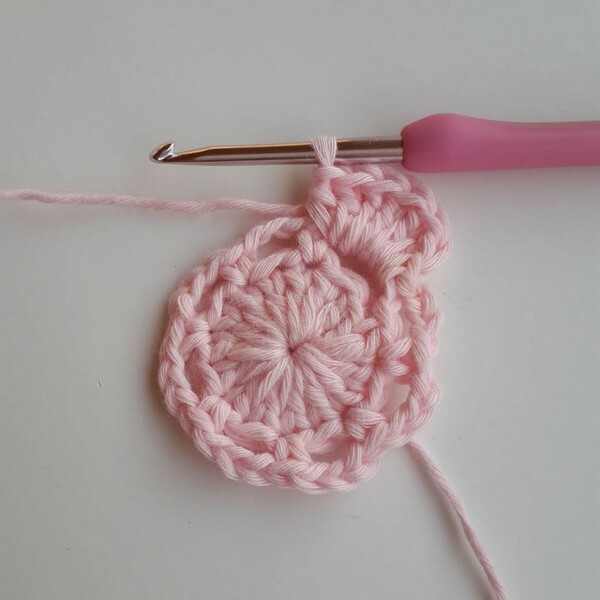 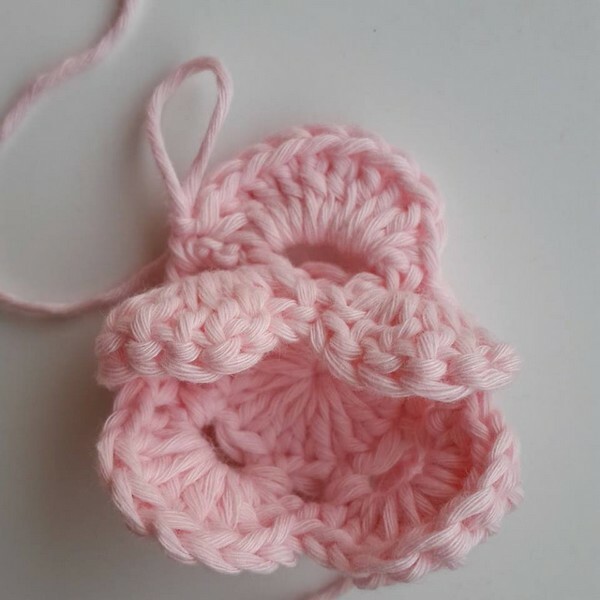 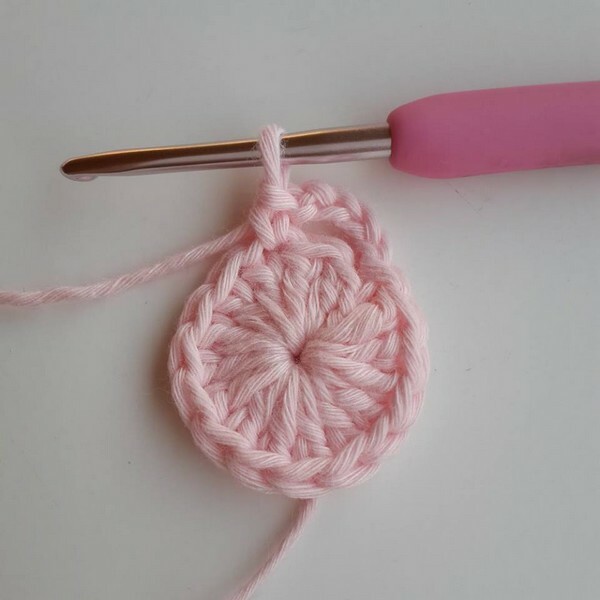 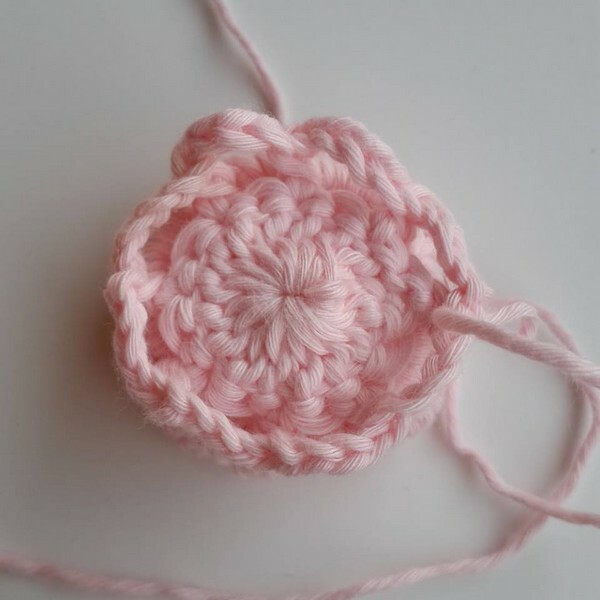 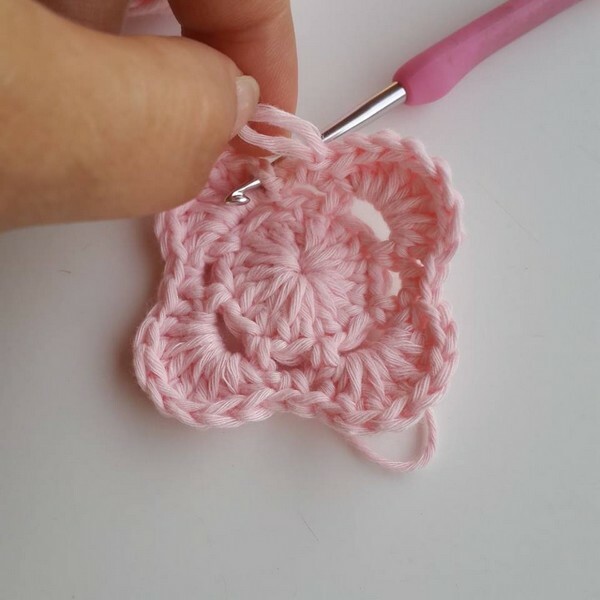 See how to make a crocheted rose. 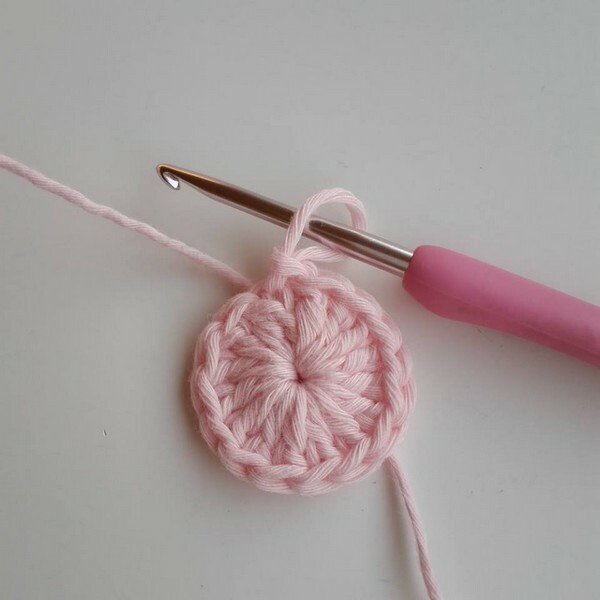 Personalized your hats, scarves, handbags, etc… with these easy crochet roses.